What’s hidden beneath your home? So, if you were to unearth the turf in your back garden and dig a test pit of 1metre by 1 metre; what could you possibly find? Surprisingly, people have discovered some amazing finds; from buried memory boxes, ancient coins, flints, medieval pottery, jewellery, bones and city ruins…the list goes on. An old toothbrush: Due to the delicate nature of some historic finds. You should carefully uncover items via dusting away excess material, to minimise the possibility of damage. Sieve: Gentle sieving of soft soils and sand can help to identify smaller objects such as coins and flints that may escape notice otherwise. Trowel: Trowels should be used to gently work at harder clay and rocky materials deeper down. Bags: On the discovery of an item of interest, you should seal it in a bag to keep it clean, well-preserved and minimise the likelihood of loss. Notepad & Pen: It is important to document where you found your item of interest; just how far into the earth in terms of depth was the item discovered? If you are handy with a map and compass, it is worth jotting down the item’s co-ordinates so that you can map your findings as you discover them. Camera: Catalogue your finds by taking photos of where you discovered the object and taking photos of when it has been fully extracted from the ground. Gloves: Your hands are surprisingly acidic to delicate items. The use of gloves can help to minimise damage to the items and can help to reduce injury if you uncover sharp objects such as glass or broken pottery. Magnifying glass: Optimise your chance of seeing some of the finer detailing on discovered items via the use of a magnifying glass. Historic coins, jewellery and precious metals / stones. Likelihood of discovery: It is not uncommon to find some form of coinage in small amounts. Approximate value: Variable depending on age, condition and amount discovered. ‘The Association of Chief Police Officers says: "there are no laws that I am aware of governing what you should do with a find – it is down to your conscience. However, if an item can be traced as it includes information about the owner, such as a mobile phone or handbag, you should hand it in." What to do if I discovered: If your find falls in this category it will be independently valued, and museums have the option to raise funds to acquire the find and the money is divided equally between the finder and landowner. 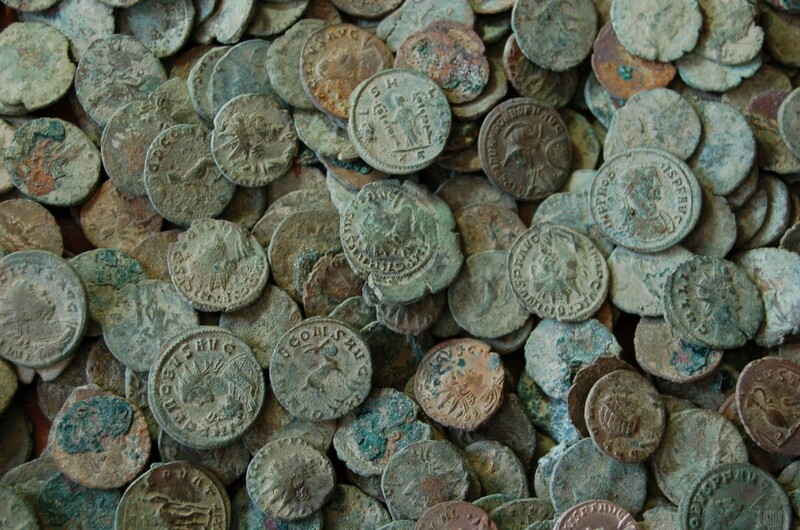 Discoveries of two or more precious metal coins of any age need to be reported, according to The British Museum. Scotland has a different set of regulations, as any archaeological find has to be reported to the National Museum of Scotland. 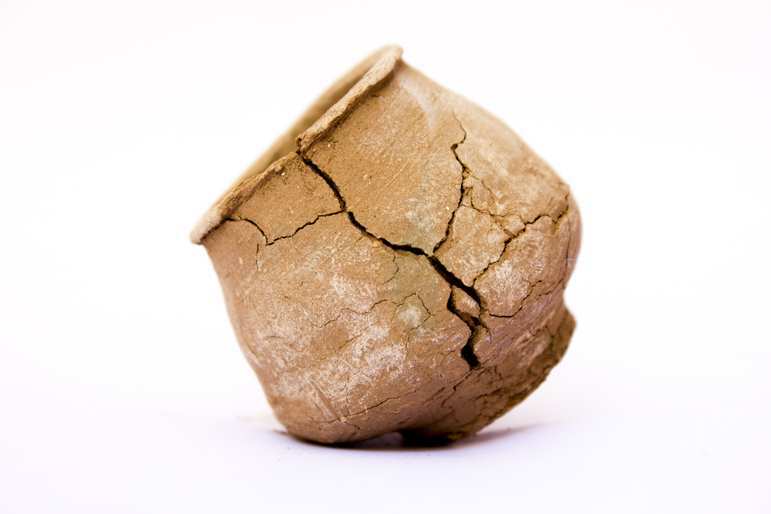 What to do if I discovered: Take the artefact to someone who can identify the find for you. 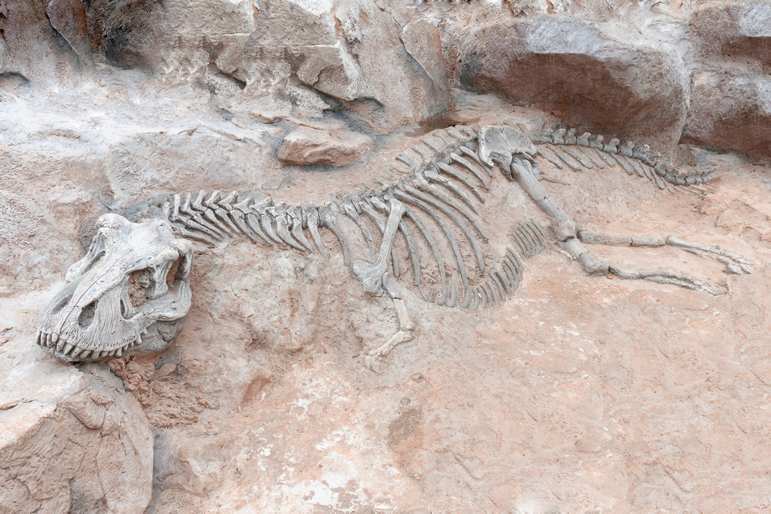 Dinosaur bones – very unlikely. Approximate value: Variable depending on the size, quality and rarity of the fossil. What to do if I discovered: If you suspect the fossil to be a rare find or of particular interest; you should attempt to get it identified. 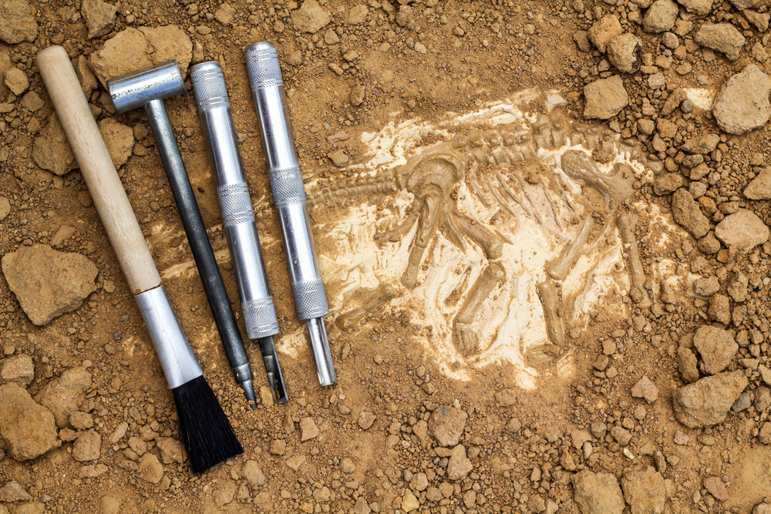 Discoveringfossils.co.uk offers an identification service of most fossils. 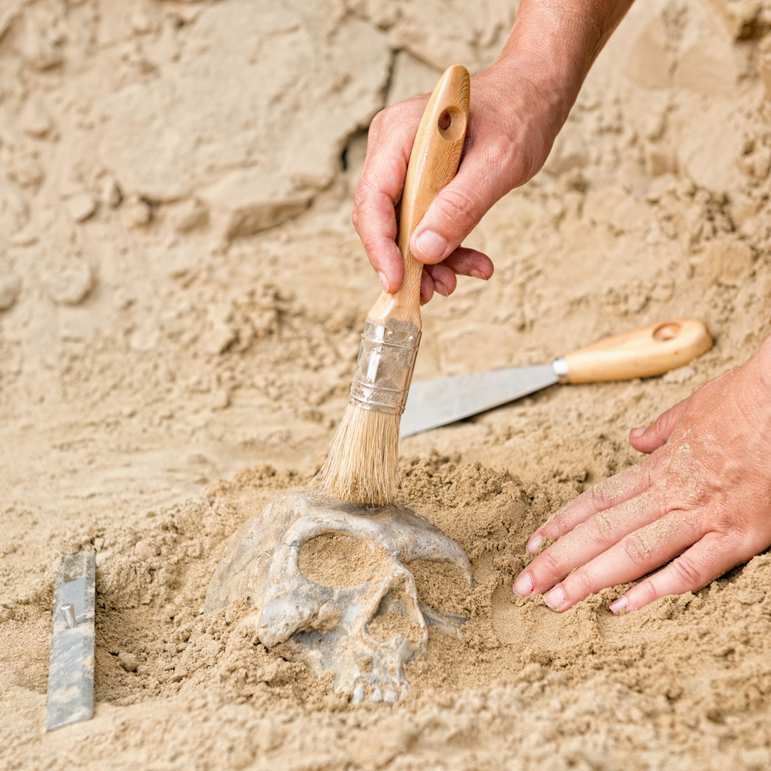 Could an archaeological discovery affect my ownership rights to my plot? So what impact would this have on a property owner other than disturbing their peace? So whereas it may be fun to undertake a mini archaeological project with the kids, where you unearth fossils, pennies and other such small miscellaneous items. It may be worth leaving bigger, more in-depth excavations for archaeological excursions! Archaeologyhistoric findsland valuemetal detectorTest pitWhat's beneath your home?